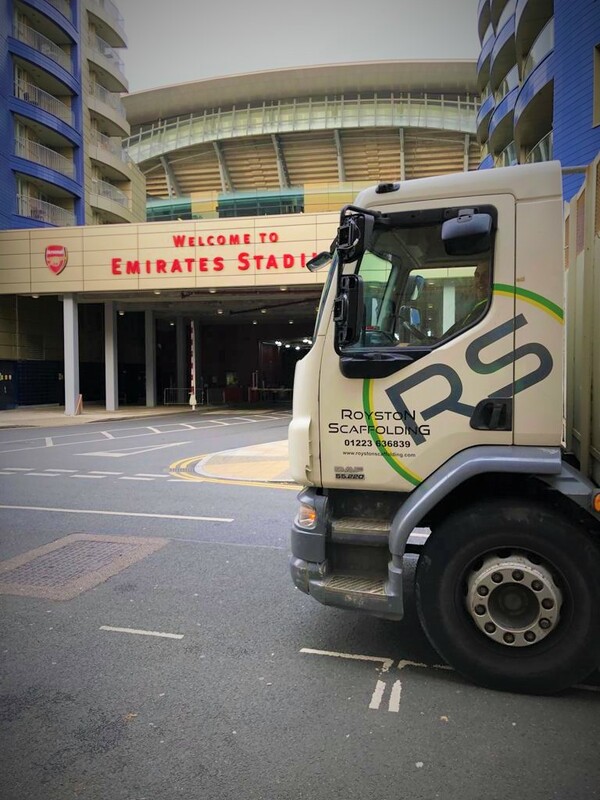 The 60,000 seater stadium home to Arsenal Football Club, needed a unique scaffolding construction in an enclosed area underneath the stadium that would enable engineers to gain access to various points that powered certain areas such as the changing rooms. 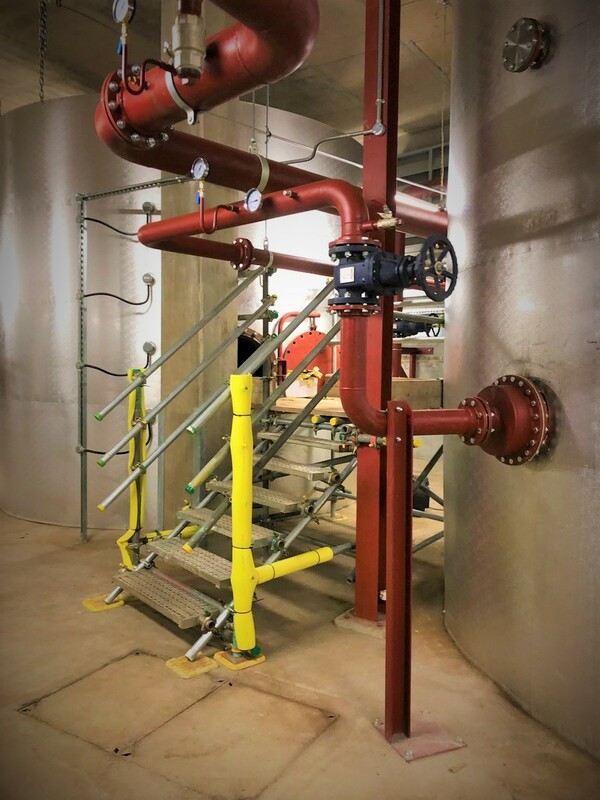 Confined-space scaffolding projects have specific requirements and need to follow a strict installation process to meet high safety regulations. Since becoming qualified in confined-space scaffolding over three years ago Royston Scaffolding Ltd have seen growth in a number of these unique projects. And, despite business partners Elliott McGrath and Craig Nettleingham both being lifelong Tottenham Hotspur fans they were still eager to meet the demand. Elliott added however, “What we didn’t take into account was that the work began the day after the north London derby where Spurs lost 4-2! Talk about rubbing salt in the wounds!”. Elliott went further to add that fans of the “other” North London club can rest-assured they did not tamper with anything.